Anyone on a diet knows the agony of the constant calculation: How many calories for how much food? Every bite feels like another small defeat in the war against fat. But it doesn’t always have to be that way. 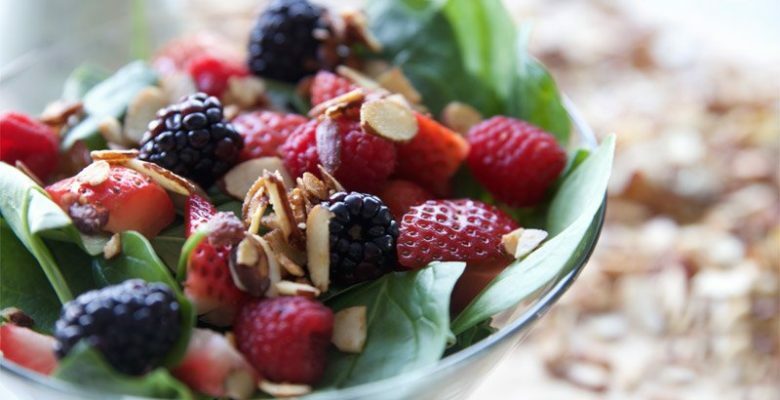 There are some foods that work with you to battle the bulge. 1. Almonds: Almonds are power stores of protein, antioxidants, magnesium, and copper—all essential elements of building muscle. The more muscle you have, the more calories you burn, even when your body is at rest. Other foods that work in the same way to increase muscle mass include beans, lentils, soy, plant based protein powder. 2. Berries: Berries are chock-full of polyphenols, a substance scientifically proven to help you lose weight by stopping fat from forming. Other foods with polyphenols include dark chocolate, cloves, and soy. 3. Whole grains: Whole grains like brown rice, quinoa, barley, and farro fill you up with fewer calories than their refined counterparts like white flours and pasta, so you can be satisfied without overeating. Other high fiber foods with the same impact include most unprocessed fruit and vegetables. 4. Green Tea: Green tea (matcha is the best source) is a great source of catechins, an antioxidant that boosts metabolism, so you burn more calories for the same effort. Foods that also contain catechins include apples, red wine, and fava beans. 5. Leafy Greens: Besides filling you up and providing a high fiber source of many essential vitamins and minerals, salad greens have been shown to keep your blood sugar from spiking, a prerequisite for weight loss. Other foods that regulate blood sugar are legumes, avocados, chia seeds, cinnamon, apple cider vinegar. When it comes to losing weight, not all calories are created equal. Try some of the foods above to harness the healthy power of fat-burning foods. 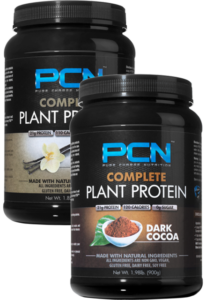 Also, protein rich snacks and smoothies made with PCN plant based protein powder can help burn even more calories and keep you full longer.